The death of diesel: Can struggling industry woo back consumers? Amid fears about pollution, penalties and bans, buyers are abandoning diesel cars in droves. EURACTIV’s media partner The Guardian reports. No customers were troubling the Jaguar showroom in Welwyn Garden City on Friday, at the start of what is usually its busiest month. 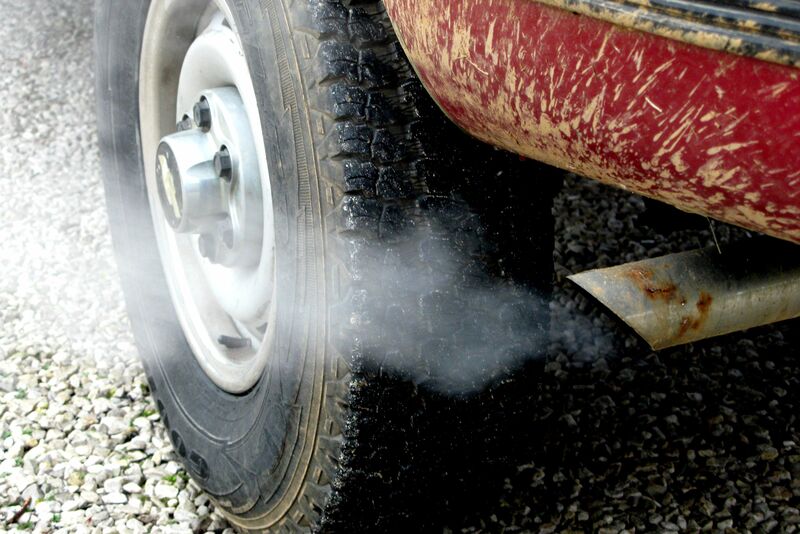 Yet while diesel vehicles were pushed by the industry and government on the promise of cutting carbon dioxide emissions, the world is now more urgently addressing its dirty corollary: the NOx emissions which have fouled urban areas and contribute to 40,000-50,000 premature deaths a year in the UK alone from air pollution. 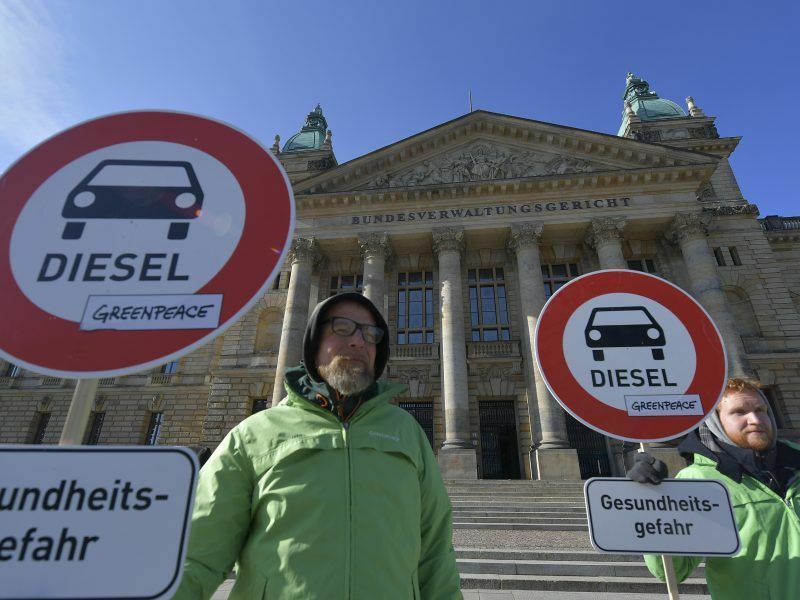 The drumbeat against diesel picked up pace this week as judges decided that German cities, in the heart of Europe’s biggest car market, have the right to ban diesels on their streets, and Rome’s mayor proposed an outright ban from 2024, a year before Paris expects the same. One of Germany’s top courts has ruled that heavily polluting vehicles can be banned from the urban centres of Stuttgart and Düsseldorf, a landmark ruling which could cause traffic chaos on the country’s roads and dramatically hit the value of diesel cars. In London, in April 2019 an ultra-low emission zone will double the congestion charge payable to drive in the city centre for any but the very newest, Euro 6, diesel cars, and campaigners are pushing for even tougher sanctions. Boroughs including Islington and Camden have introduced higher parking charges for diesel drivers. Other UK cities are still considering how to implement so-called “toxin taxes” on drivers of older vehicles, although Manchester and Leeds have made clear that ordinary car drivers would not be charged. Some manufacturers see the writing on the wall: this week, Fiat Chrysler announced plans to end production of diesel cars by 2022; Porsche has ditched two models and Toyota has indicated it will never launch a new diesel. But British manufacturers are keen to resist: Jaguar Land Rover in particular is on the hook, with diesel representing around 90% of its cars sold in 2017. It invested heavily four years ago in a new, multi-billion pound Euro 6 engine plant in Wolverhampton, just as Ford was spending almost £400m on its diesel plant in Dagenham. In 2017, UK car sales fell, marginally, for the first time in five years – but diesel numbers tumbled spectacularly, by 17.1%. The Society of Motor Manufacturers and Traders (SMMT) pointed to relatively small tax reforms announced by the chancellor in the autumn as prompting a further exodus, with 30% fewer diesels sold last November and December than the same time in 2016. Bailey predicts that diesel’s UK market share will drop from one in two cars sold in the first half of this decade to one in seven by 2025. 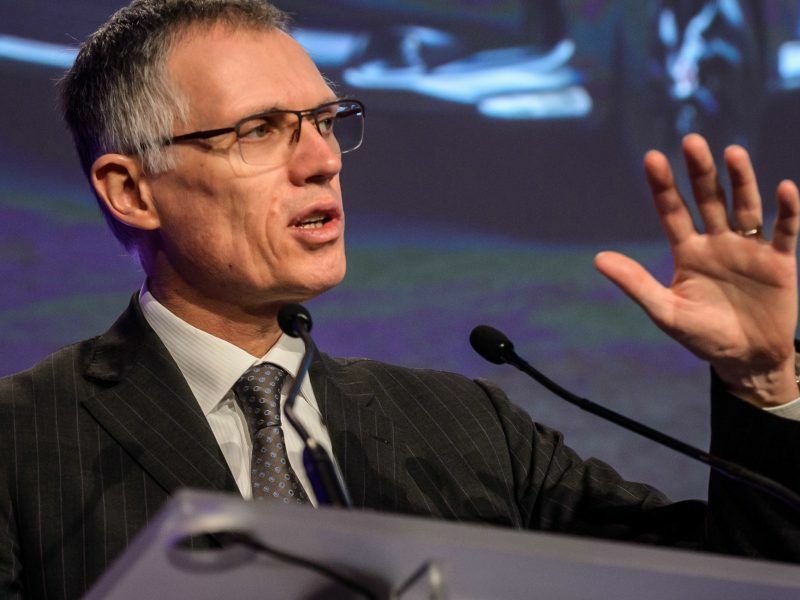 Falling demand for diesel-powered cars is having a “brutal” impact on carmakers while the EU’s CO2 reduction policy is jeopardising a fragile recovery in sales, the president of the European Automobile Manufacturers’ Association (ACEA) told reporters on Wednesday (31 January). Growing evidence about the health damage from diesel pollution was thrust to the forefront by the Volkswagen scandal. 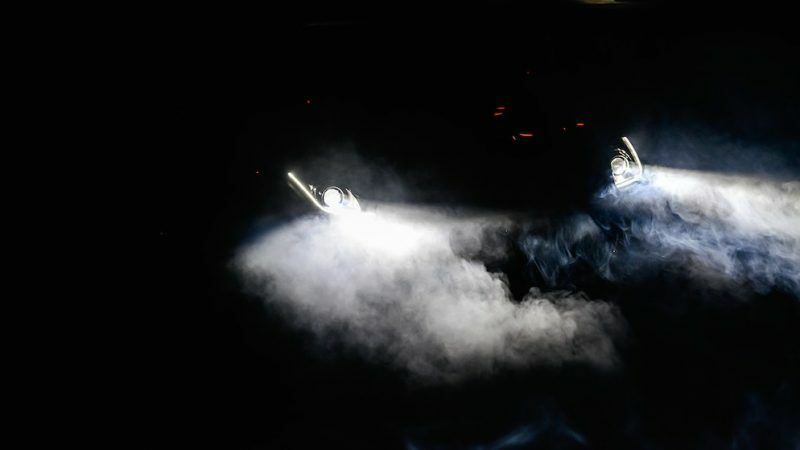 While only the German manufacturer was found to be deliberately rigging emission tests, virtually every other carmakers’ model was found to be far dirtier outside the lab. As the industry lobbied to delay stringent, real-world emission tests, the interim period saw some models licensed as Euro 6-compliant that would breach limits set after September 2017. Resale values have fallen: according to comparison website motorway.co.uk, the average price of a used diesel car fell 5% between the first and final quarter of 2017, while petrol models grew 10% more expensive. He said that there are “pre-Euro 6 cars that, frankly, have the emissions of a small third world country”. The SMMT warned this week that the decline of diesel models would increase Britain’s carbon emissions as petrol engines are less fuel efficient – although the larger effect on rising CO2 was the sale of larger cars. National ministers moved today (29 May) to crack down on emissions cheating after the Volkswagen “Dieselgate” scandal by giving the European Commission more powers to monitor testing and fine automakers.